The RAIN Group, INC is a 501 (c)(3) nonprofit community service organization. The RAIN Group, Inc. is a 501 (c)(3) nonprofit organization with a mission to Restore, Aid and Inspire our Neighbors (RAIN). The ties that bind The RAIN Group, Inc. were formed over 35 years ago at the red tiled hallways of Booker T. Washington Middle School. 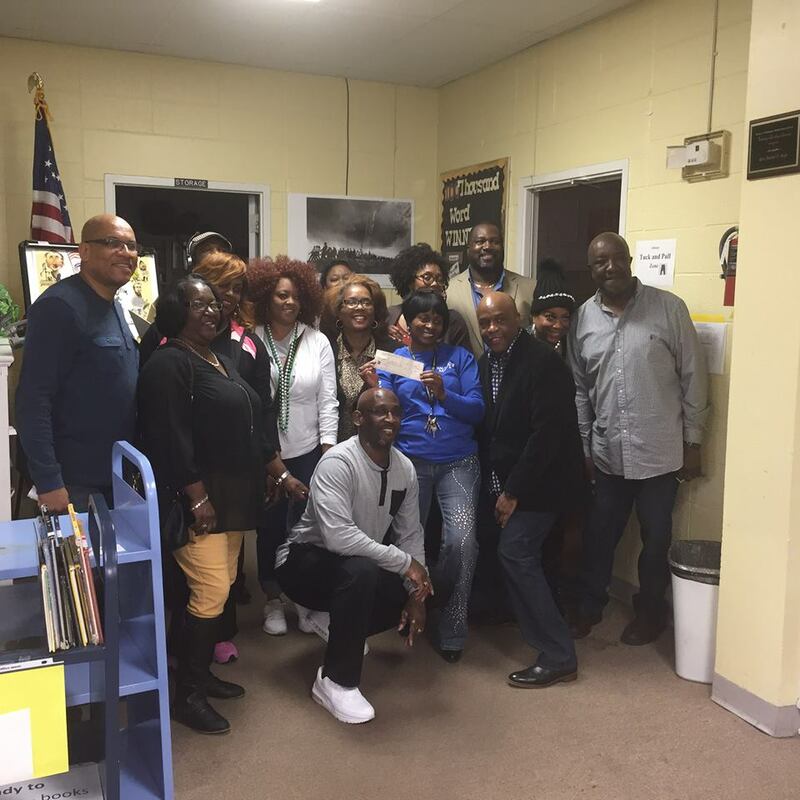 Members of the 8th Grade class of 1979 came together in August 2015 at the request of a class member to attend her 50th birthday party wherein they received a charge to join the “Love Train” and show expressions of Love to their families and communities. The same group met again in the following months with a desire to help the community and developed a strategic plan to do so. The first mission of the group was to get involved to remove Booker T. Washington Middle School from the “failing school” list. Over fifty (50) members of the Booker T. Washington Middle School’s 8th Grade class of 1979 and other community leaders began working on this mission; immediate results materialized; and thus, The RAIN Group, Inc. was established. The Blue Jean Ball (party with a purpose) is a fundraising event that occurs during Mardi Gras in Mobile, AL. The proceeds are used to fund our programs. ​This is an annual event in August where we celebrate love, unity and charity in Mobile, Opelika and Birmingham, AL. School uniforms, socks, supplies are given away. There are health and safety screenings plus free food, prizes and music. ​Click here​ to read more. We promote a positive quality of life for individuals, families and schools in our community. If you need help in areas that we serve, click the get help button and complete the application. We always accept applications.